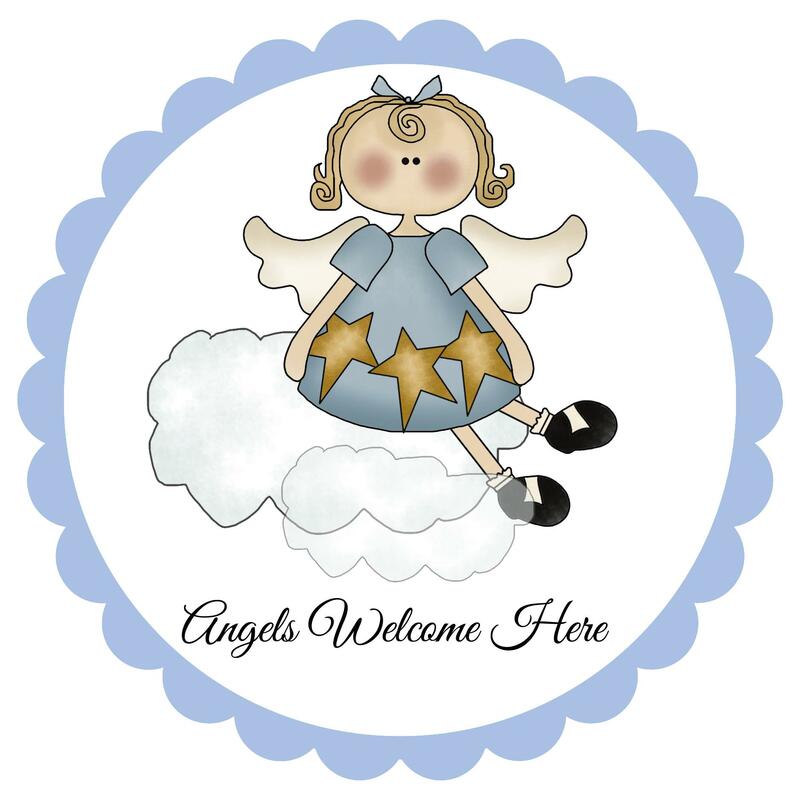 With free angel signs and clip art, you can decorate greeting cards, labels, gift tags and more. 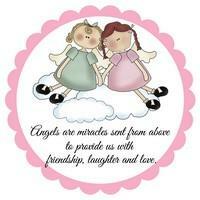 Use the angel sayings for scrapbooking, chalkboards, magnets, signs, stitchery, towels, shirts, craft shows. Please note - These images will print large - normally the width of an 8 1/2" x 11" sheet of paper. If you want the image smaller, click the image below that you want to print, right-click on the large image and when your PRINT screen comes up, select SCALE and decrease the scale from 100% to a smaller size. Note that with some printers, you will need to choose "More Settings" to find the Scale setting. Also if you would like to save the first 3 angel clip art images to your computer for scrapbooking or whatnot, click on each one, then right click and choose "Save Image As". Those 3 are in .png format so the background is transparent. 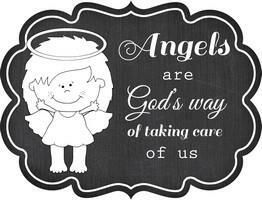 An Angel in the house will guard your family night and day. 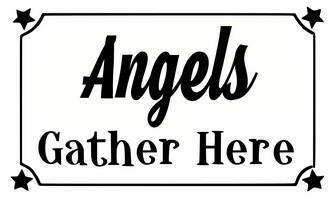 Angels ~ Don’t leave home without them! 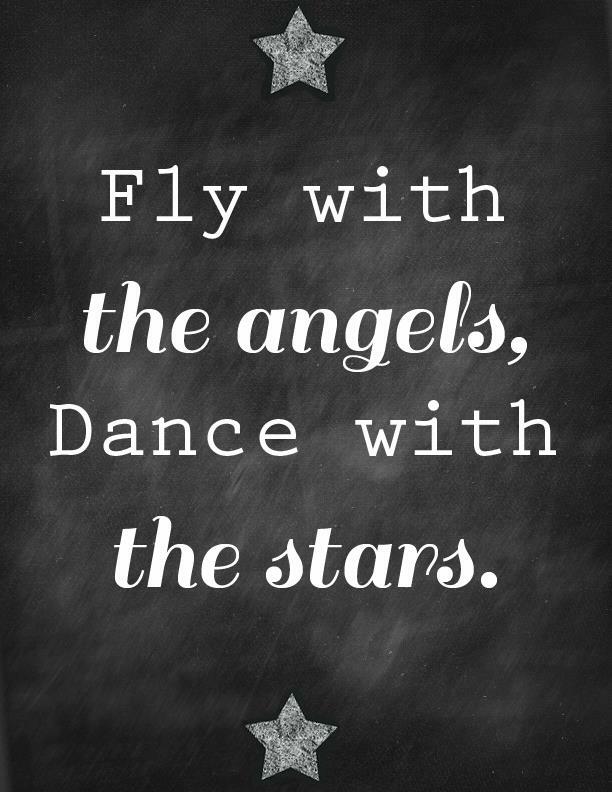 Angels walk the tightrope of life with amazing grace. 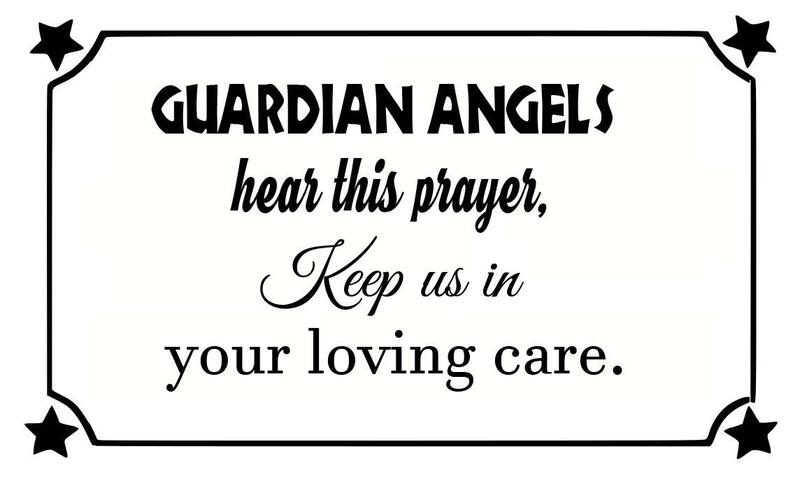 Guardian Angels hear this prayer, Keep us in your loving care. 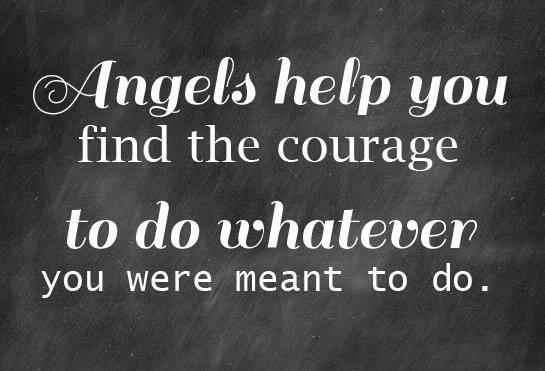 Angels help you find the courage to do whatever you were meant to do. Be an Angel, practice random acts of kindness. 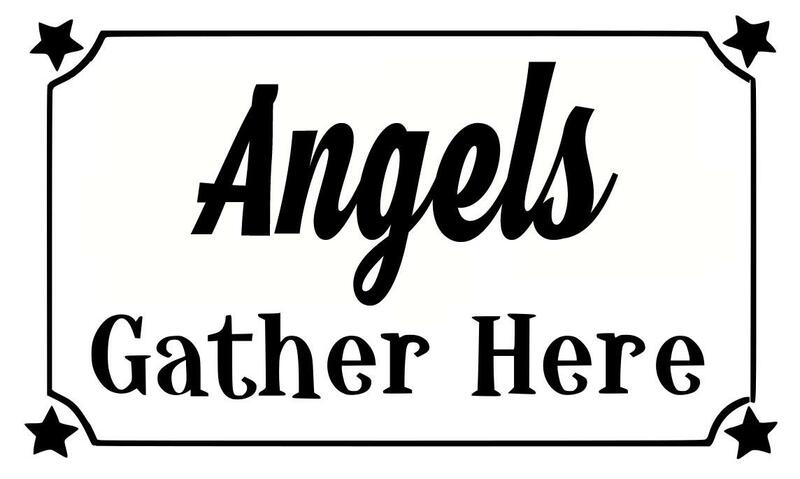 Angels lend us their wings so we may find our way home. 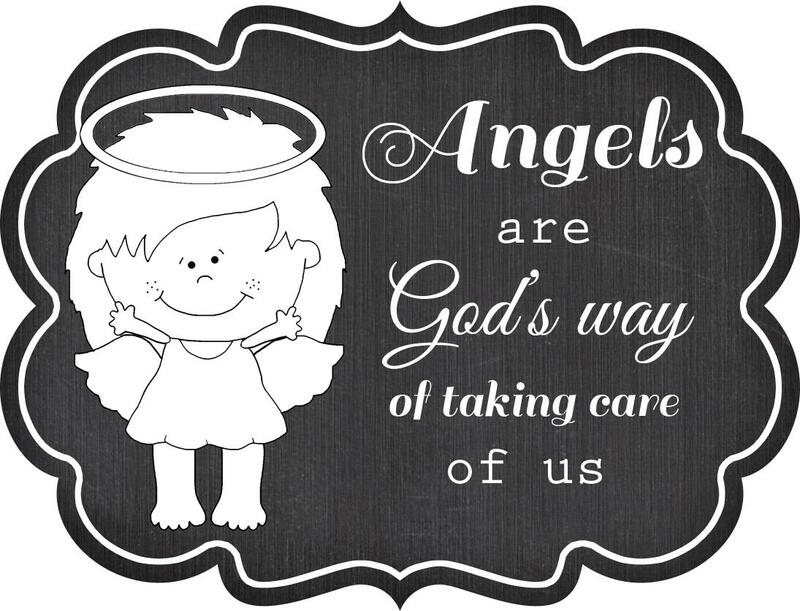 Angels are God's way of taking care of us. 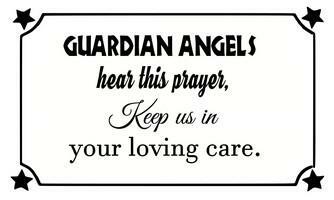 Guardian Angels from up above, Please watch over those we love. 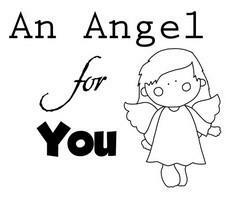 Angels from up above Please protect those we love. 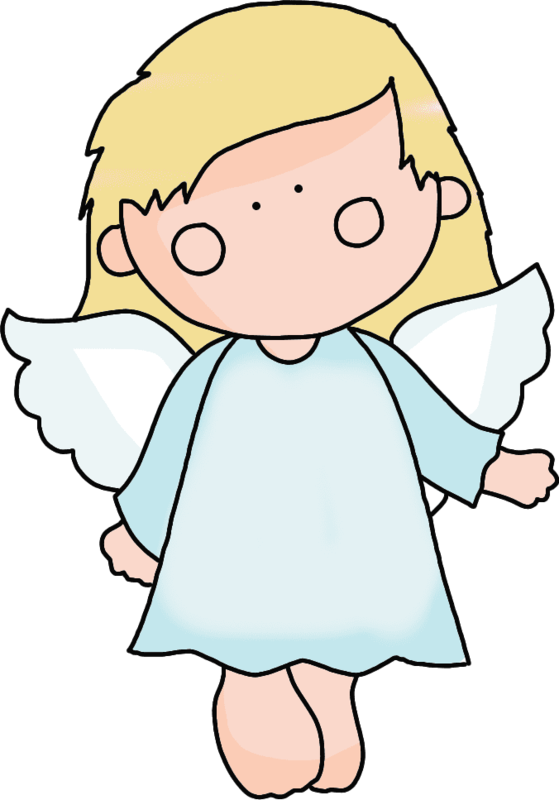 Don't wait to act like an Angel until you get to Heaven. 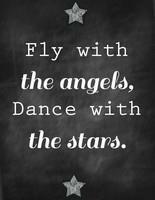 Fly with the Angels ~ Dance with the stars! 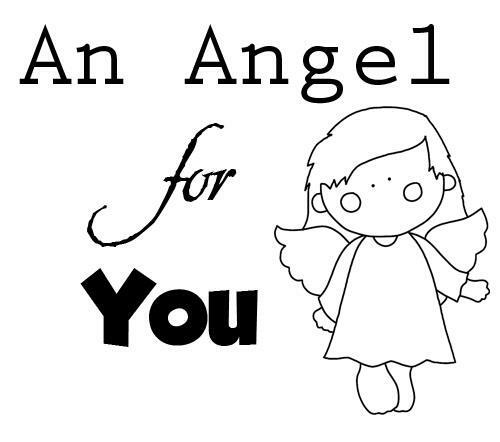 You are the Angel that raises my spirits. 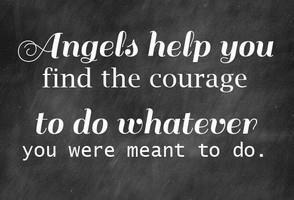 Be an Angel, God loves a helping hand. Angels are miracles sent from above to provide us with friendship, laughter and love.